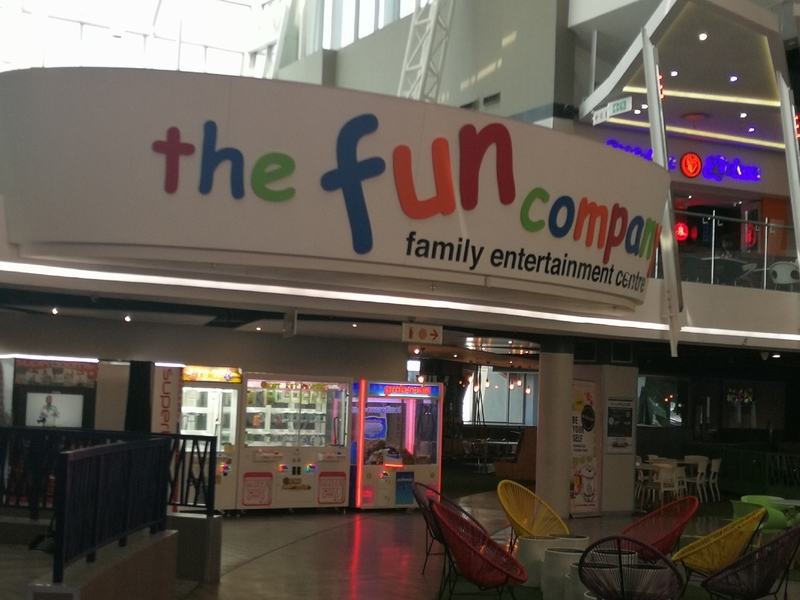 THE FUN COMPANY offers a funfilled day for the learners!! 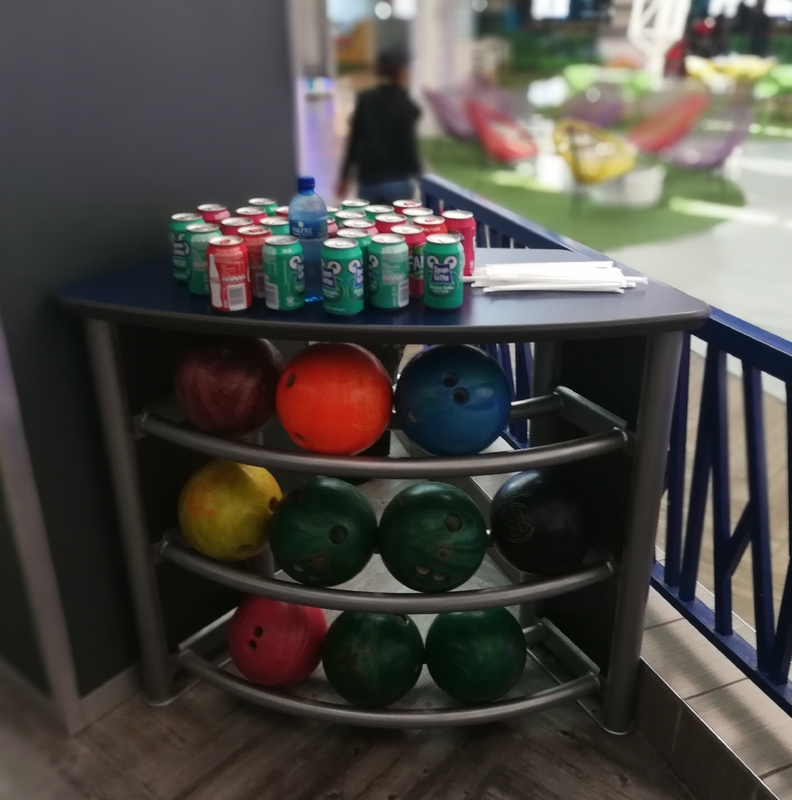 Come and enjoy the day!! 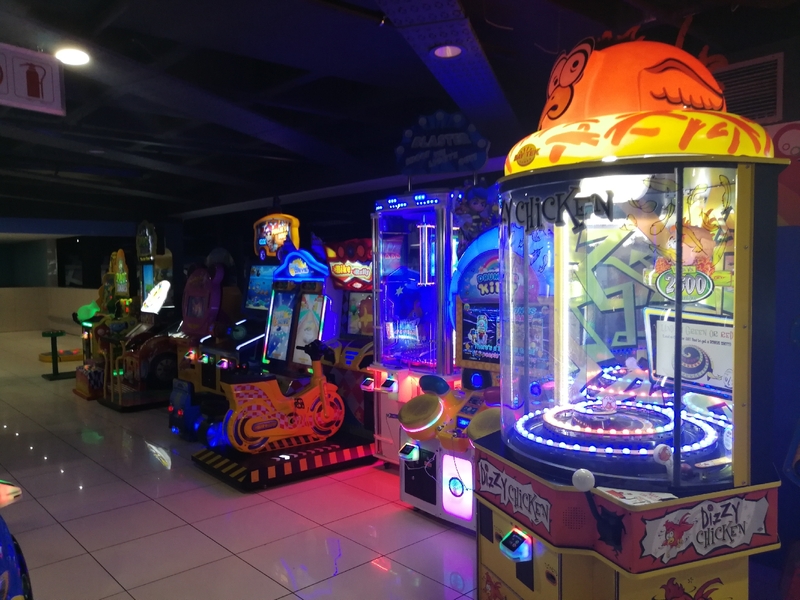 Different packages available to suit your needs and budget! 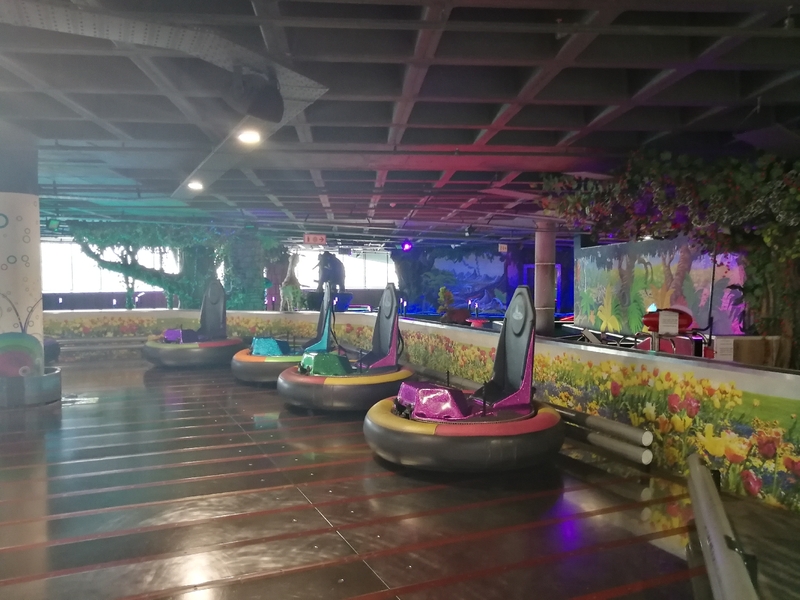 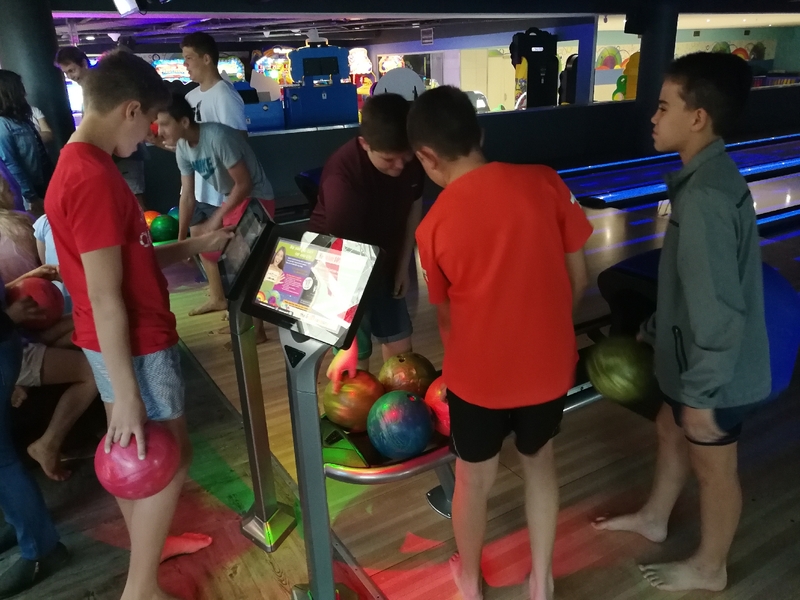 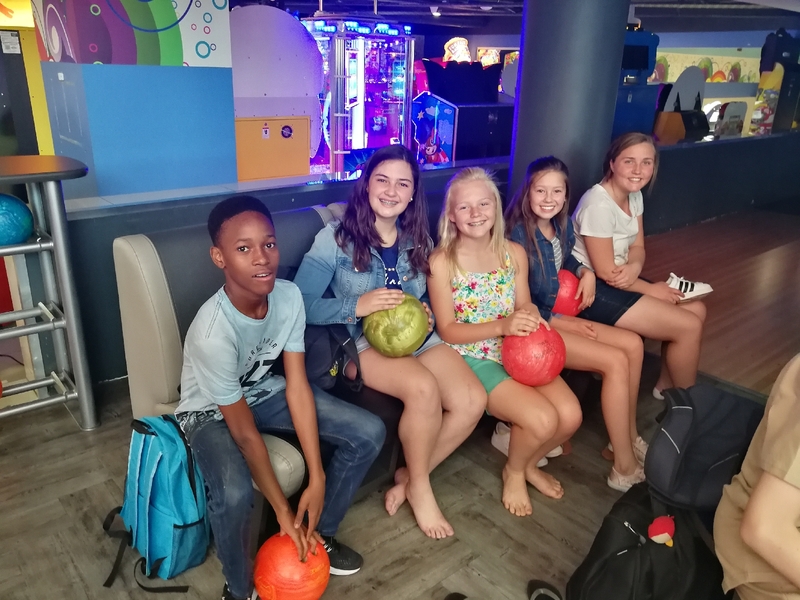 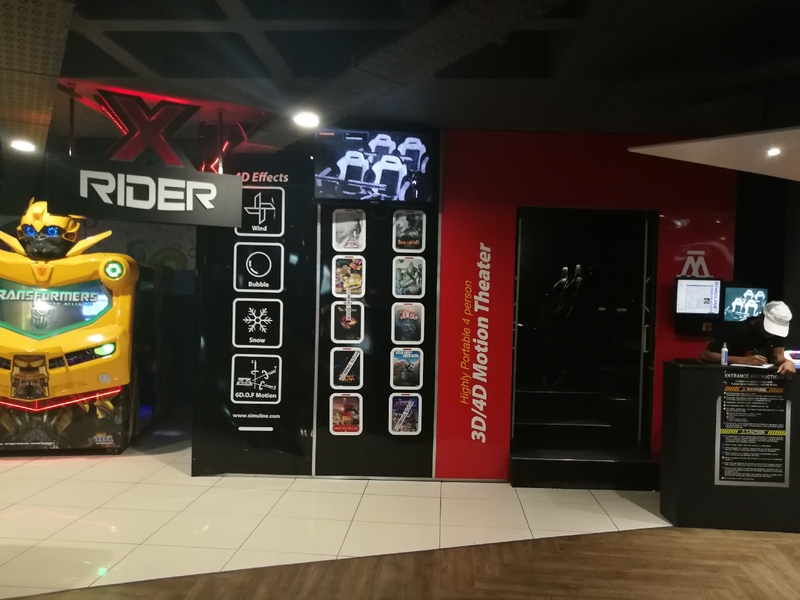 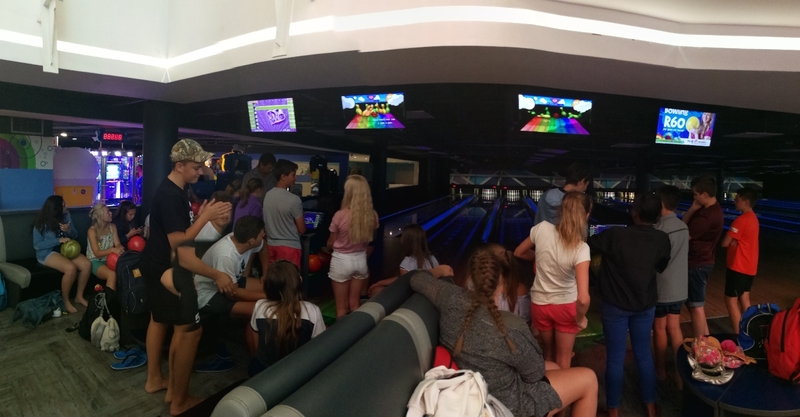 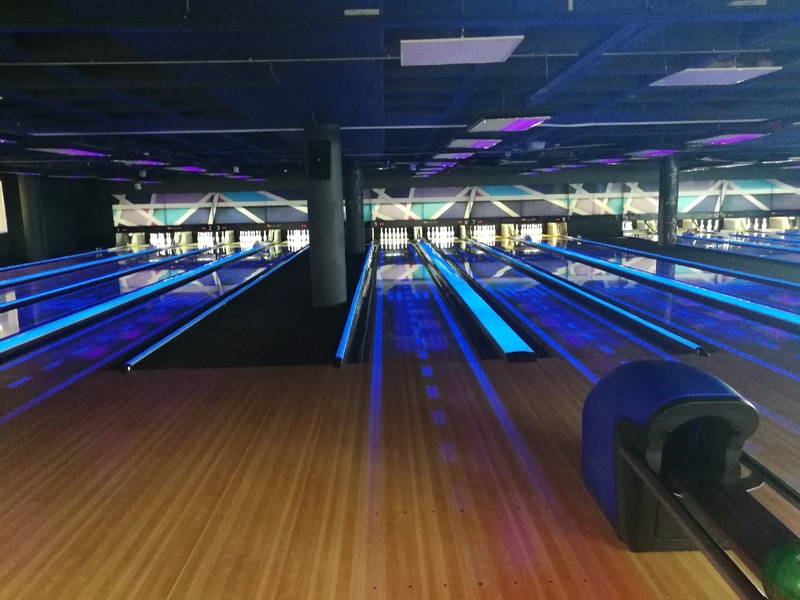 Packages includes TEN PIN BOWLING - one or two hours, video game player cards plus bonus credits, a welcome drink, Bumper car rides , glow mini-golf, lazer maze and X-rider can be included in the package of your choice.